Interesting game site related to the magical and ancient Chinese KungFu. 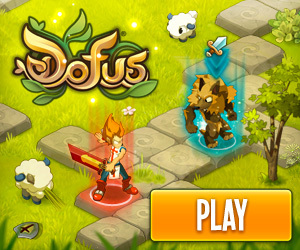 This type of MMOG ga or Massively Multi-user Online Game. The plot concerns a group of brave men living under an evil leader. After a time of trouble they want to restore the good of the world and agree to take part in a mission against the ruler. Players can create their own characters and interact with others online. Graphics quite good, the game will provide many hours of fun. Treasure Adventure is a huge open-world Windows game. It is made for fans of classic platform adventure games. Development time was over 2 years and it is being released as freeware. Treasure Adventure contains an original sound-track with over 1 hour of music.